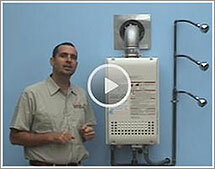 Tankless Water Heaters are an efficient, cost-effective alternative to conventional "heat-and-store" hot water tanks. Used in Europe and Japan for decades, provide hot water on demand instead of constantly storing it 24 hours a day, 365 days a year. 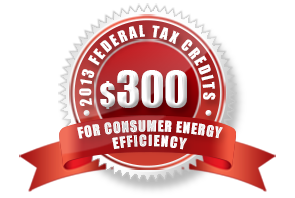 A tankless water heater will pay for itself many times over. A tankless heater not only costs less to operate every single month, it will also last up to four times longer than a conventional hot water tank. 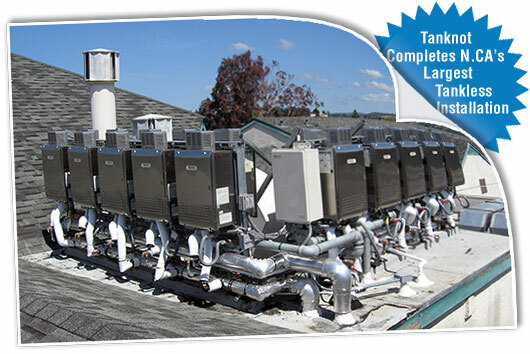 Tanknot Tankless, Inc. is California premier tankless installer. It was founded by David Shevick, P.E., a registered mechanical engineer and plumbing contractor in the State of California. Copyright © 2012 by Tanknot Tankless,Inc.